Millions of ringgit have been lost to the Macau Scam. 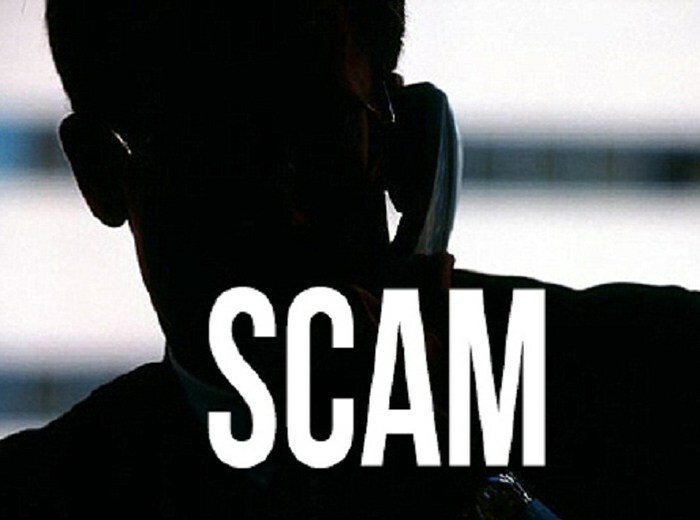 In the alert, PDRM said that the police have received many reports from victims who have fallen for the scam lately, as the syndicate has duped victims through fake calls and cheated them of millions of ringgit. 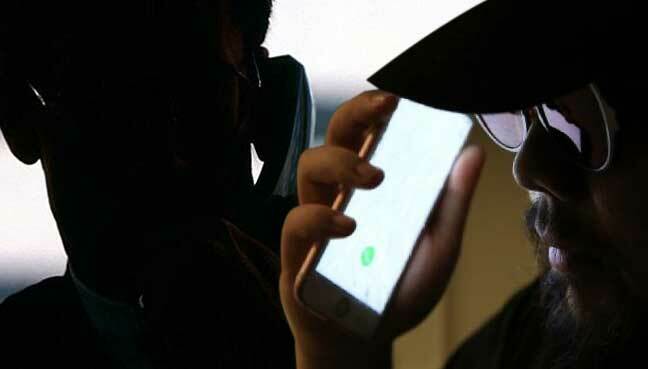 According to Malaysian authorities, the scam has been categorised as a telecommunication fraud (Macau Scam) whereby the perpetrators are part of a syndicate from Taiwan and China that are using local and international lines from Hong Kong. It was learned that victims received a phone call claiming that they had won millions of dollars worth of lucky draws from Hong Kong and Macau companies. The caller then gives a contact number to the victim, asking the victim to call the number to claim the prize. Once the victim agrees, he or she will be required to pay taxes and insurance and transfer the money into a certain account to claim the prize. After the transaction is completed, the victim could no longer reach the caller and the victim does not receive the promised prize money. Victims received a phone call from someone who claimed that the victim's child or family member has been kidnapped. They were told to pay the ransom money demanded urgently to a third party bank account number given by the caller, even when there was no abduction. The police also detected other tricks and tactics used by this syndicate to deceive victims, including accusing victims of being involved in a hit-and-run case, as well as failing to repay the bank or other financial institution loans. Spoofing is a technique used by syndicate members to appear as if they are calling you from a local number, a trusted business, or a government agency, through voice over internet protocol, or VoIP. Using this technique, victims received a phone call from individuals claiming to be from the magistrate's court or police officer, who accused the victims of being involved in illegal activities (such as loan shark services, gangsterism, and drug trafficking). Victims will then be directed to transfer a certain a mount of money to the accounts, supposedly to avoid having their accounts frozen by the authorities. Victims received a call from a person claiming to be a bank officer, saying that the victim had arrears for a credit card which was registered under their name. The victims will be directed to contact someone, allegedly an officer from Bank Negara Malaysia (BNM), to avoid being blacklisted or having their bank account frozen. Eventually, victims would be tricked into transferring money into the scammer's account through e-banking or ATM. 1. Always be vigilant and do not easily be deceived by the tricks or tactics used by certain parties. 2. Do not panic and blindly follow the instructions given by the caller without first contacting the police or the financial institution involved. 3. Do not call back any number that you have been given. Instead, call the official number of the company, organisation, or institution involved for further clarification. 4. 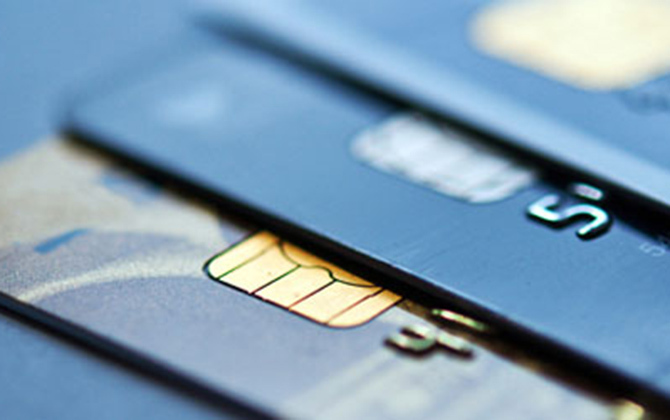 Do not disclose your bank account number, ATM card, or credit card number to any unidentified individual. 5. Visit the Bank Negara Malaysia official website to obtain the latest information and advice on financial fraud schemes. The authorities have also urged victims of such scams to come forward and lodge a police report so that further action can be taken. Do remind your family and friends to be very careful with the information they disclose over the phone, no matter the situation! A boy recently paid RM30 for a pen after he was scammed by two individuals near a shopping mall in Cheras. It is known as 'One Ring' or 'Wangiri' scam.